I obviously have a bit of an obsession with Rocky Road, this being my sixth Rocky Road Traybake related recipe, and also having two Cheesecake’s, Cake, Fudge, and Cupcakes related to the delicious treat as well. But can you blame me though? I adore Rocky Road and I always have done. Something about the marriage of Chocolate, Marshmallows, Biscuits and any other bits I have also added in is just heaven to me. 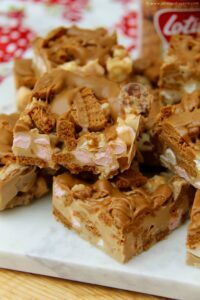 In my other Rocky Road recipes I have tended to use a combination of Chocolate, Golden Syrup and Butter to make the base chocolatey mix of the Rocky Road, apart from when I use White Chocolate. 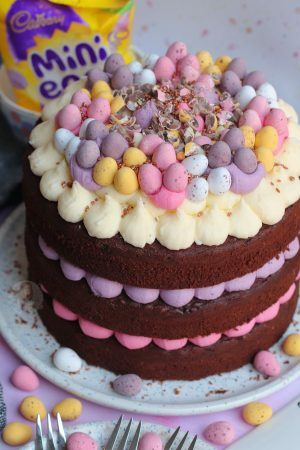 I have found that if I use Golden Syrup when I use White Chocolate it tends to split, or just go a bit weird, and I don’t know if its me doing something wrong, but I tried it with this and it happened again, so I’m going to hope its normal! 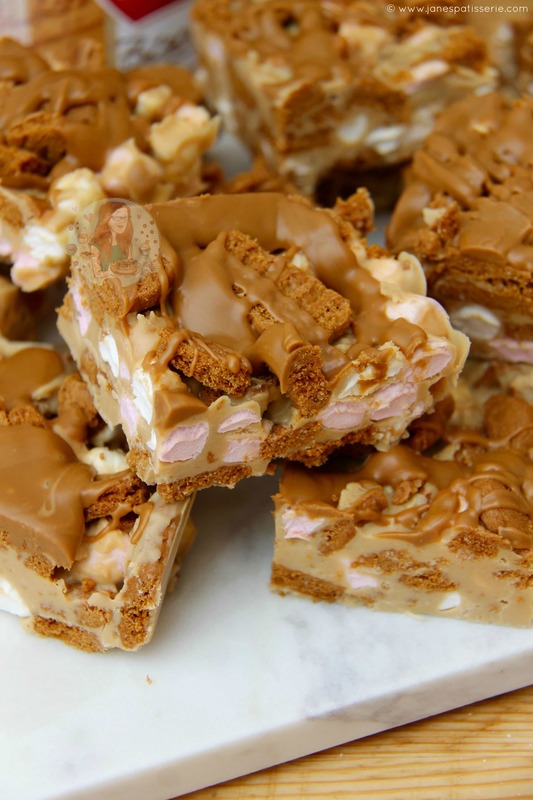 In my Oreo Rocky Road I also used White Chocolate but as I only really used this, it is quite hard setting Rocky Road but sometimes people like that! However, as I wanted and have been asked what feels like over a thousand times to create a Biscoff Rocky Road, I knew some delicious experimenting would be involved. I have a slight addiction to Biscoff Stuff, with already having SEVEN Biscoff related recipes on my blog, I think this is also obvious. 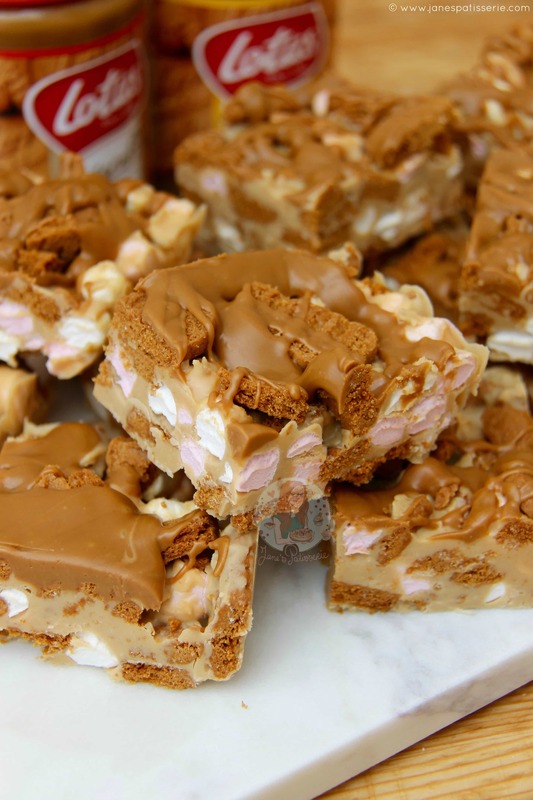 The idea of having a Biscoff Rocky Road was just amazing. As I have explained, Rocky Road Addiction, and Biscoff Addiction, so marrying them both together is just YES. As I mentioned about, I tried using a White Chocolate & Syrup base to this, and it didn’t work… so hows about melting Biscoff into it?! Oh yes! 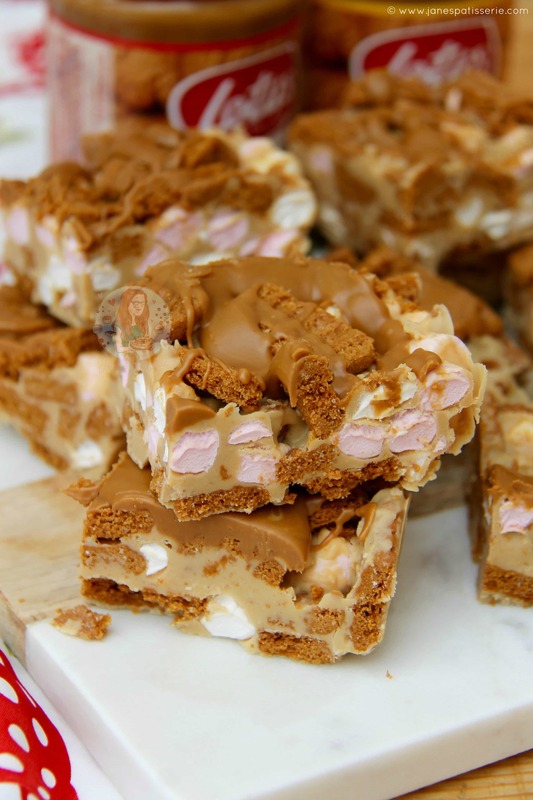 This makes the Rocky Road slightly softer so that its not rock solid compared to when you just use chocolate, and it gives a sweet biscoff flavour. Using White Chocolate meant you could basically see the biscoff in the chocolate, but I’m sure it would also work with Milk Chocolate and Dark Chocolate. 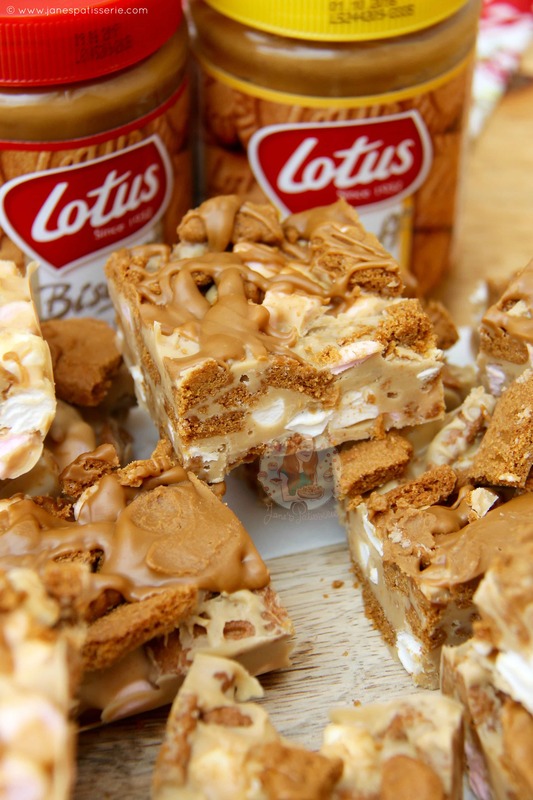 I only ended up using Mini Marshmallows and Lotus Biscuits in this so I could make it more classic Rocky Road, but with oodles of Biscoff heaven. 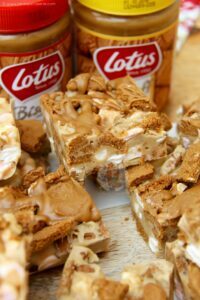 I used Pink & White Marshmallows as thats the packet I had, and I think it looks nice – but the Lotus biscuits (considering the Biscoff Spread is based on them) was deeeeelicious. 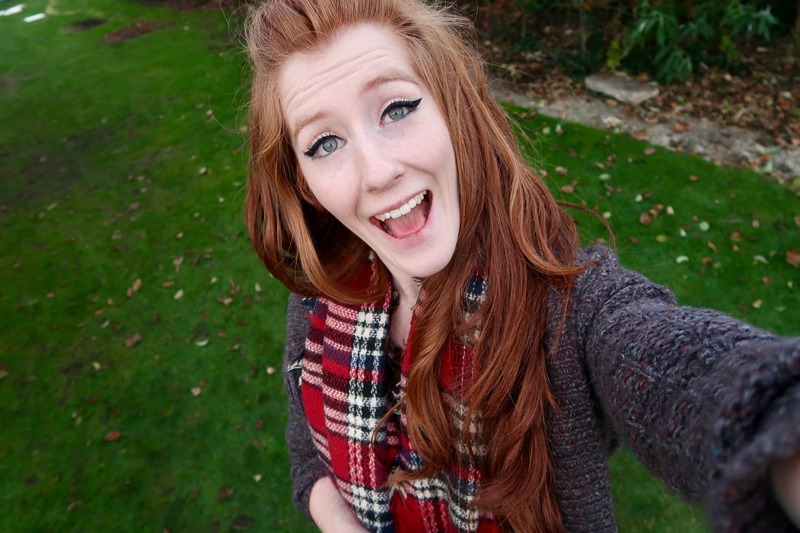 Seriously guys, I hope you love this one as its definitely one of my new favourites! Enjoy! 2) In a Large bowl, add in the Chocolate and Butter – melt on a low heat over a Double Boiler (a larger glass bowl, over a pan of simmer water, make sure the water doesnt touch the bowl), or in the Microwave on short bursts until fully melted – stir till smooth! 3) In a separate bowl, melt the biscoff spread in the microwave for 30 seconds or so or until runny, beat into the melted white chocolate mix. 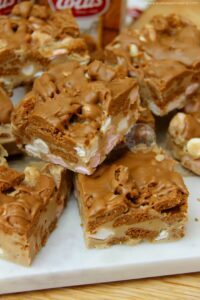 4) Once its melted and combined, add in the Marshmallows and chopped biscuits and fold together – pour into the tin and spread till its even. Refrigerate until its set! 5) If you want the extra biscoff kick, melt some extra biscoff spread and drizzle over the top of the Rocky Road, and again refrigerate until set! You can make this all in one bowl (aka the White Chocolate, Biscoff Spread, and Butter) and melt it together, but if it gets too hot its more prone to splitting or seizing, so I prefer to beat the Melted Chocolate & Butter with the melted Biscoff as this prevents it from happening! You can easily half the recipe for less, and set it in a smaller tin, or multiply it up if you want even more! You can buy the Biscoff Spread in any supermarket now, its found by the Nutella’s and such.. and the Lotus Biscuits are found in the biscuit isle! These will last for a week in the fridge! Older Next post: No Bake Peanut Butter Pie! Newer Previous post: Oreo Drip Cake! Do I use smooth spread or the one with crunch? Insane stuff… would certainly recommend! 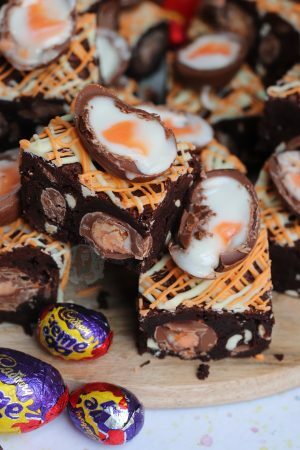 Try using 360g white chocolate and 40g plain chocolate… you can really taste it but it gives it slightly less of a sickly taste and a darker colour. I think I might just prefer it. 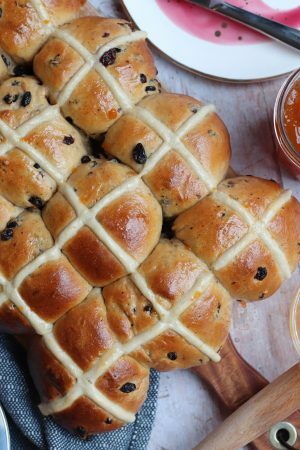 This is totally moreish, delicious and easy. Hi! I waited until I had unsalted butter! Oh my! These are lush! I used an 8×10 tin as it’s what I had, and managed to cut them into nice size pieces…around 25!! They were just right! What butter are you using? An actual butter? or a baking spread? 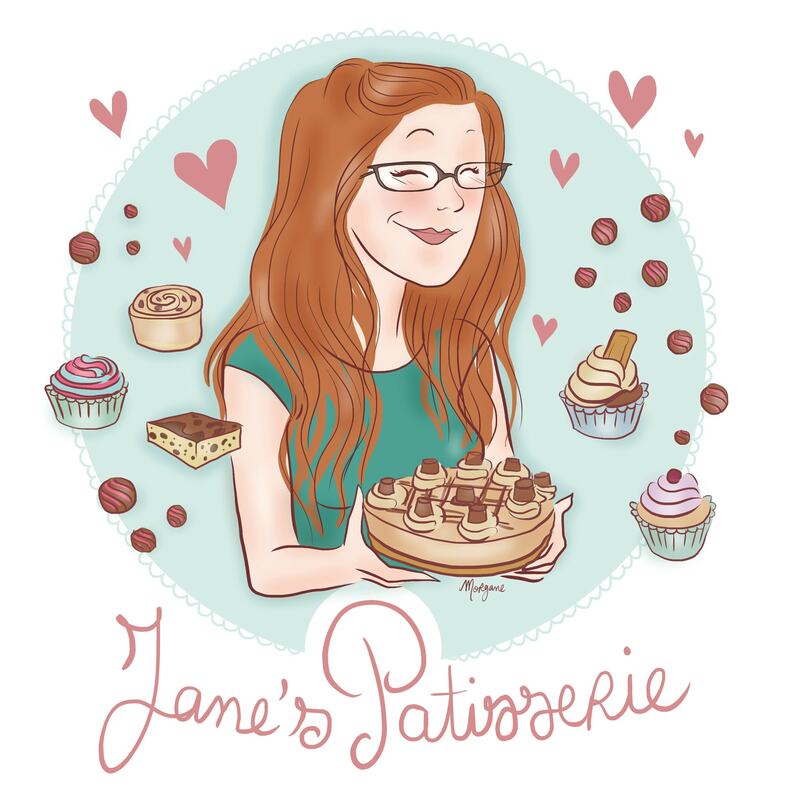 Just discovered your page/YouTube channel – your recipes look great! This rocky road is a delightful treat for the bank holiday and it worked really well – thank you!! Thank you so much for this recipe! I made it last weekend and am going to make it again for this weekend!! I used a mix of white chocolate and light condensed milk in the mixture and also added in goji berries for a red Chewy kick! On top I melted biscoff spread and then on top of that dark chocolate to make it a little less sweet! Brilliant idea thank you! Umm I just used Biscoff spread.. It’s found near the nutellas and such in my local supermarkets ? Hi yes I understand, I was just curious if you used the crunchy version to give that slight crunchiness when eating ’em! Hello from Singapore by the way! Thank you so much for responding! Ohh okay – you can use the smooth biscoff spread or the crunchy one! They’re the same spread here, just one has the bits in! And hello!!! I’m thinking of making this on Saturday but just wondered how long it usually takes to set? It can take an hour, or it can take a few hours.. or a few more for it to set properly. It depends on how cold your fridge is really!